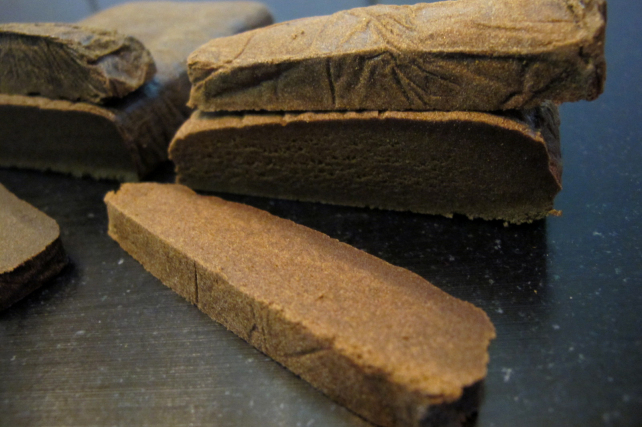 The Lemon Haze Hash is a powerful light colored, easy to crumble and tasty Hash. 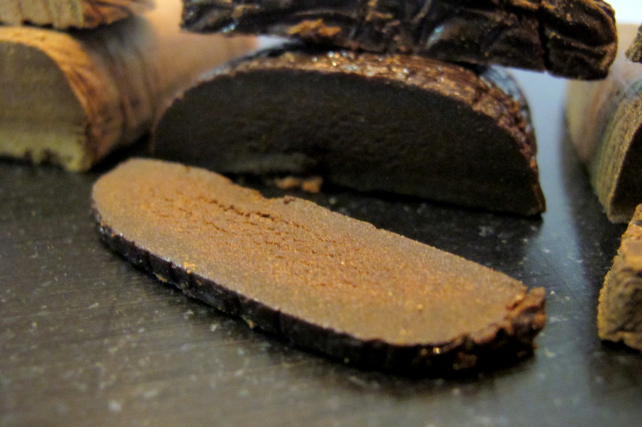 The taste is kinda sweet and the feel is sticky and flexible. 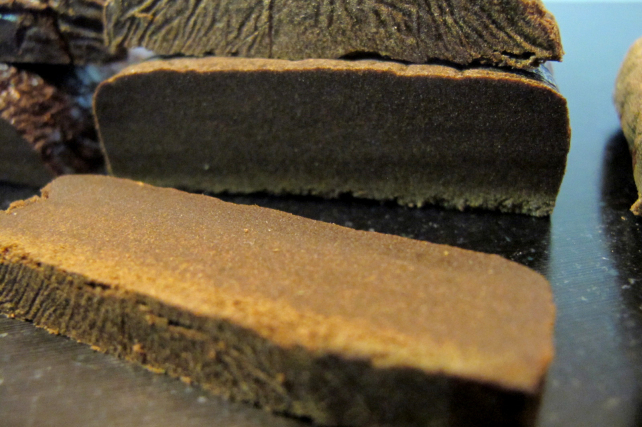 It’s made of inside plants grown outside and you can taste it clearly. You can still taste the flower when you smoke this one. 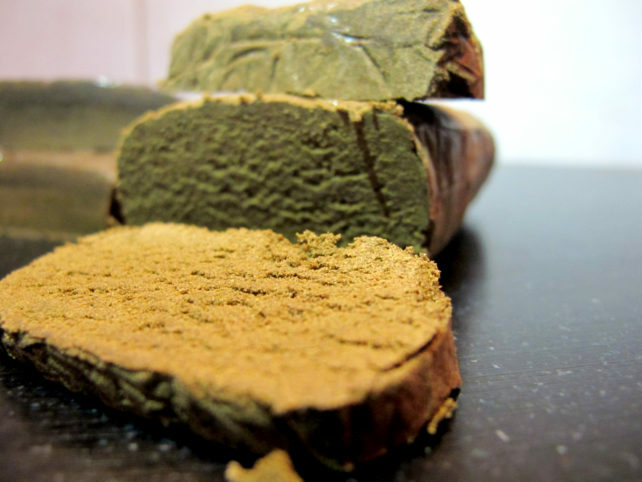 It’s a very strong hash and if you’re not a regular smoker, you shouldn’t smoke too much of it. 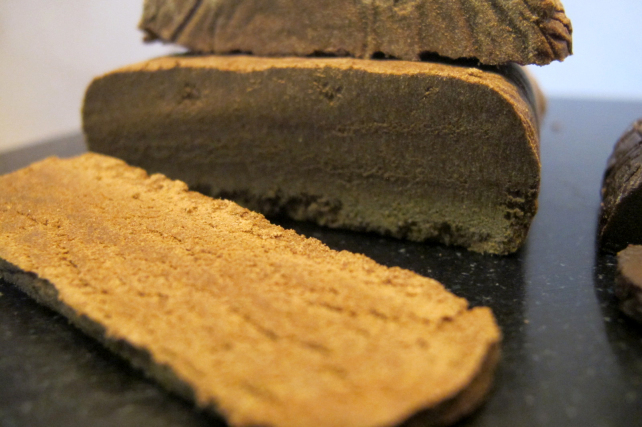 The 24K Kush Hash is a bit more stoned than the Lemon Haze Hash and holds more spicy flavour. Very very strong.